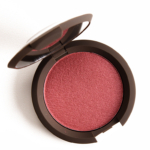 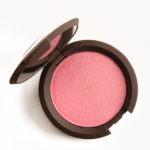 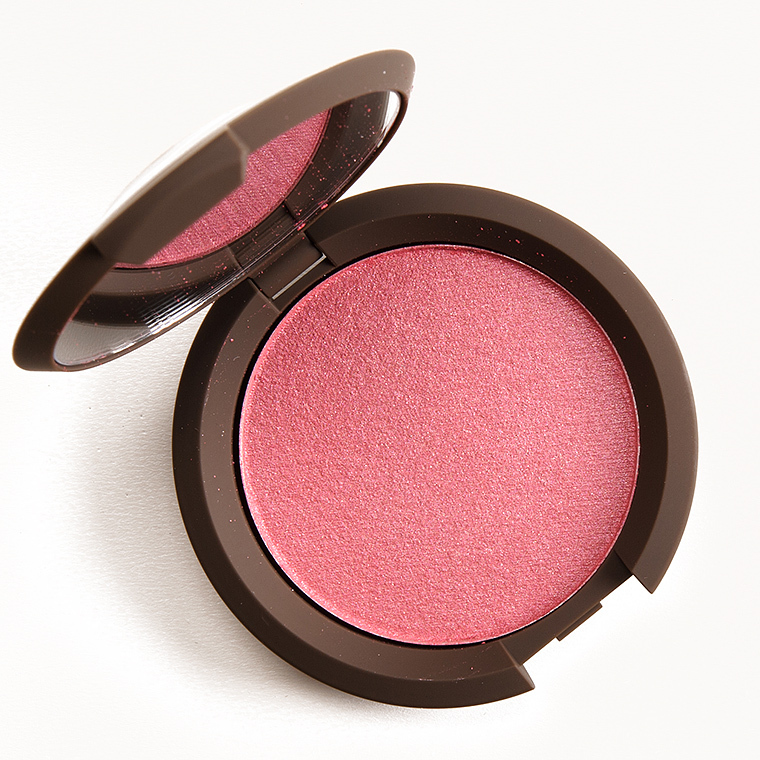 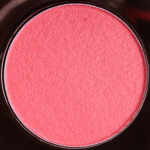 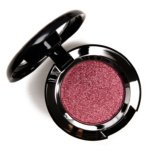 Becca Shimmering Skin Perfector Luminous Blush is a blush that retails for $34.00 and contains 0.2 oz. 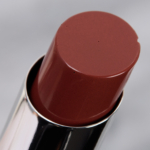 There have been 9 shades released, which you can select from below or jump to these sections: Review, or Description. This formula is supposed to have “just the right balance of color and light” that can be worn alone or “as a blush topper.” It seemed like it is supposed to be somewhere between sheerer like a highlighter and more pigmented like a blush (hence why it can also be layered), which is the best I can surmise from their marketing (there’s a lot of use of subtle as well, which at least indicates, to me, that they’re not saying it’s ultra pigmented). 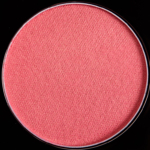 I noticed that layering is best with a very, very light hand and a feathery brush or else the original blush can get overshadowed, as the formula runs semi-opaque. Much like the Shimmering Skin Perfectors, a little can go a long way. 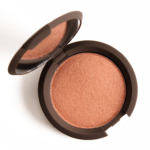 Most of the shades I tested lasted around eight hours on me. 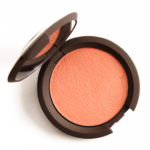 BECCA’s Shimmering Skin Perfector™ Luminous Blush features multi-dimensional, versatile blushes to create a subtle, shimmering flush. 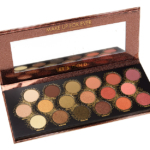 Specially designed to flatter all skintones, this collection is inspired by the fan favorite Shimmering Skin Perfector—just the right balance of color and light. 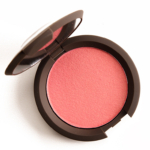 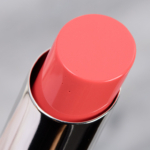 Wear them alone for subtle blushed luminosity, or as a blush topper layered on top of your favorite matte blush for an added pop of radiance. By Yvette 3 years ago.